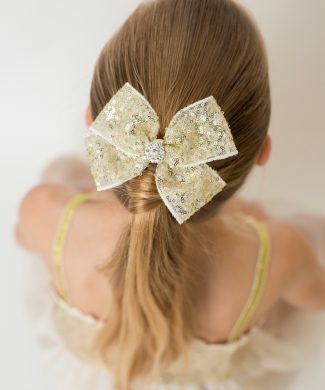 Pearl and stone bow with Swarovski crystals on an alligator clip. 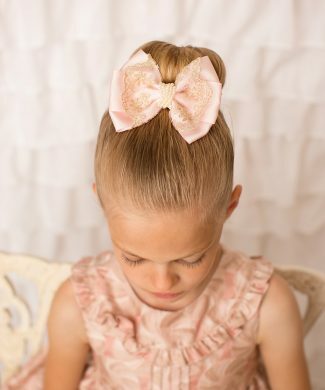 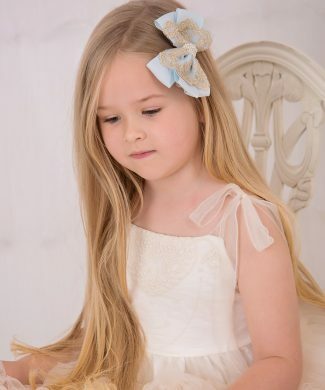 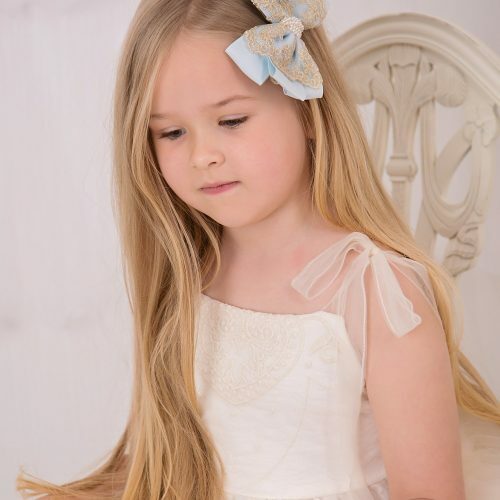 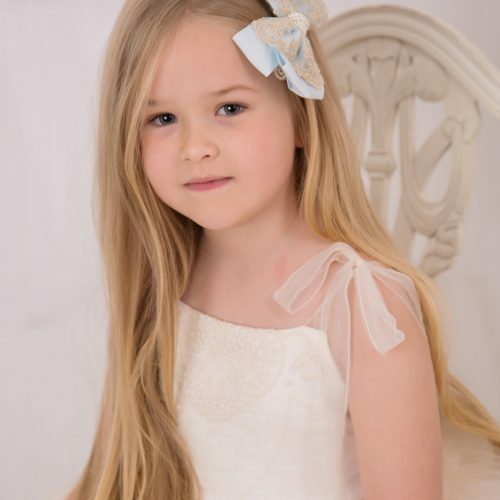 Large oversized grosgrain pink and gold lace bow with pearls on an alligator clip. 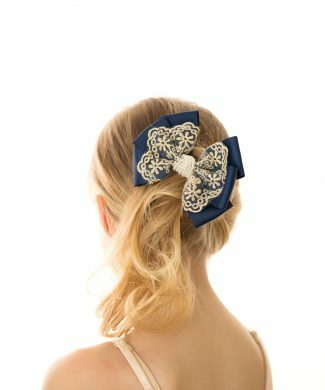 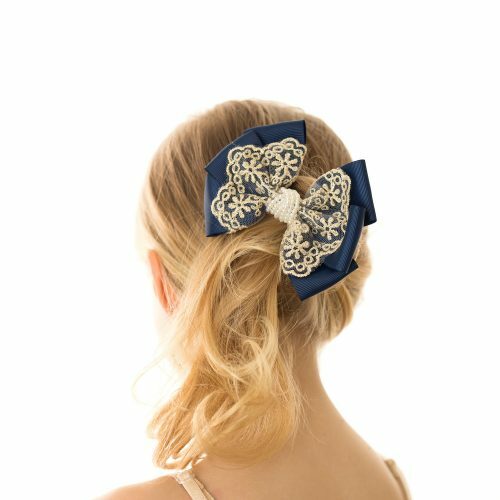 Large oversized grosgrain navy and gold lace bow with pearls on an alligator clip. 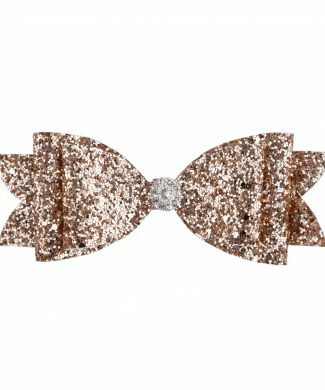 Large glitter bow with rhinestone on a alligator clip. 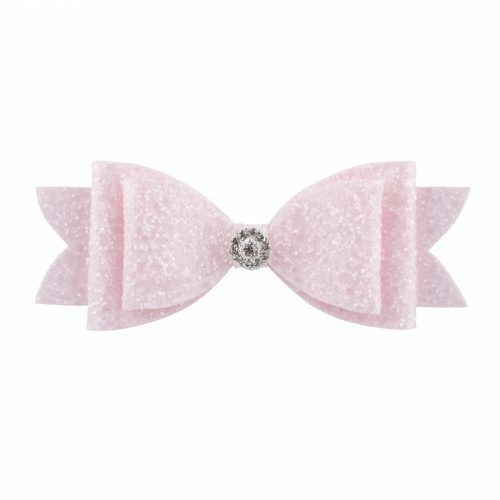 Large light pink glitter bow with rhinestone on a clip. 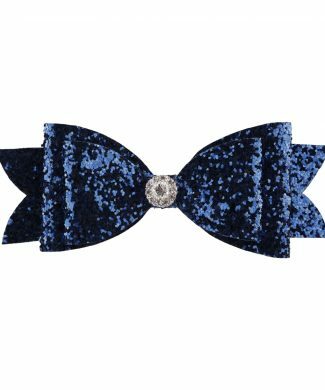 Large navy glitter bow with rhinestone on a clip. 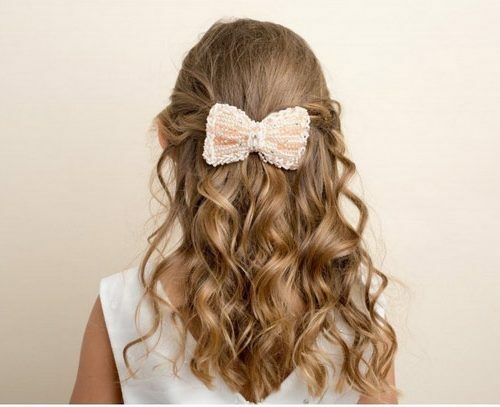 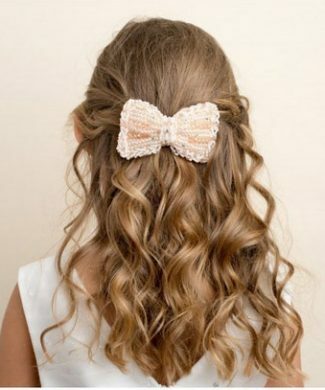 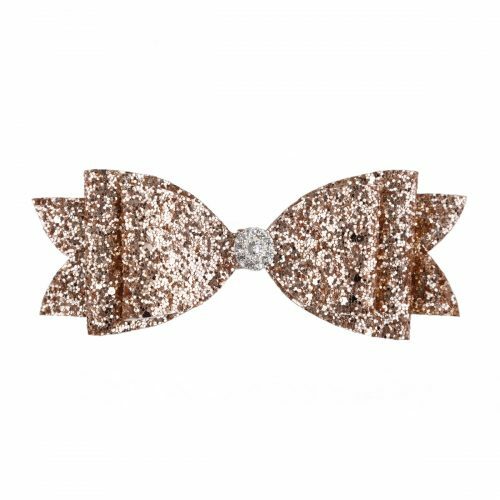 Large rose gold glitter bow with rhinestone on a clip. 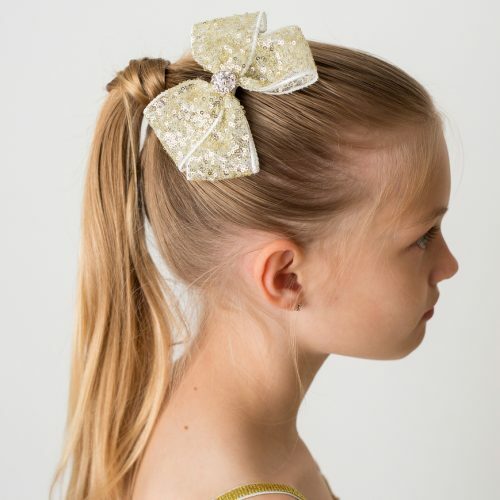 Large green glitter bow with rhinestone on a clip. 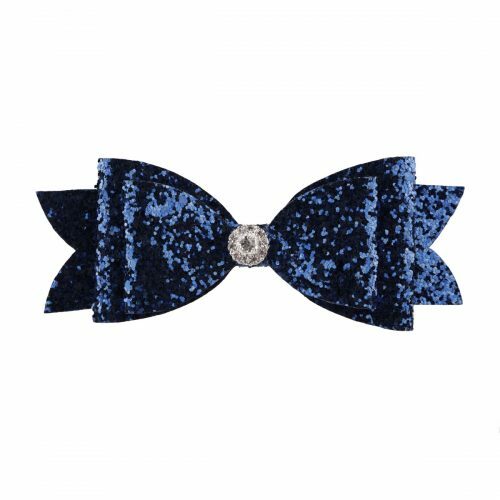 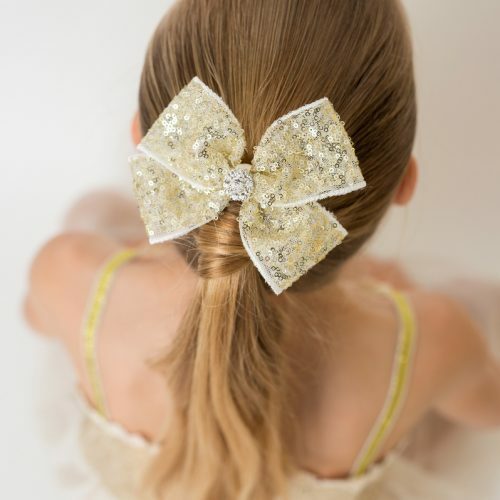 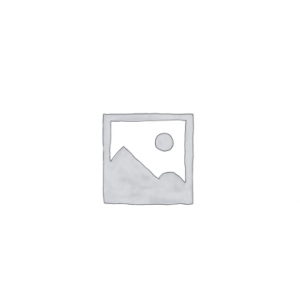 Large frozen glitter bow with rhinestone on a clip. 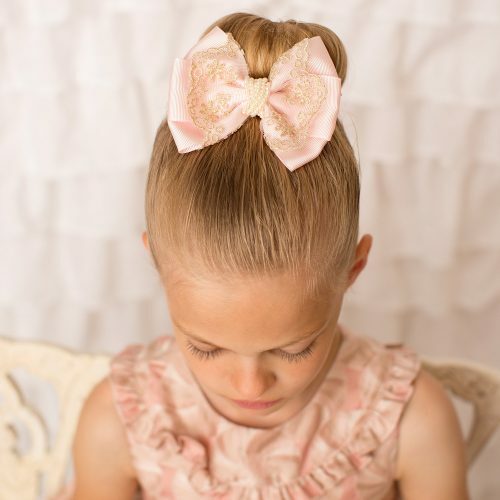 Large fuchsia glitter bow with rhinestone on a clip.